Did you know 51% of all B2B transactions come from sessions where users have used the internal website search? We all know that B2B ecommerce is growing at a phenomenal rate, but how do you ensure your business grows with the industry? How do you increase online sales and market share? How do you know how well your competitors are performing? 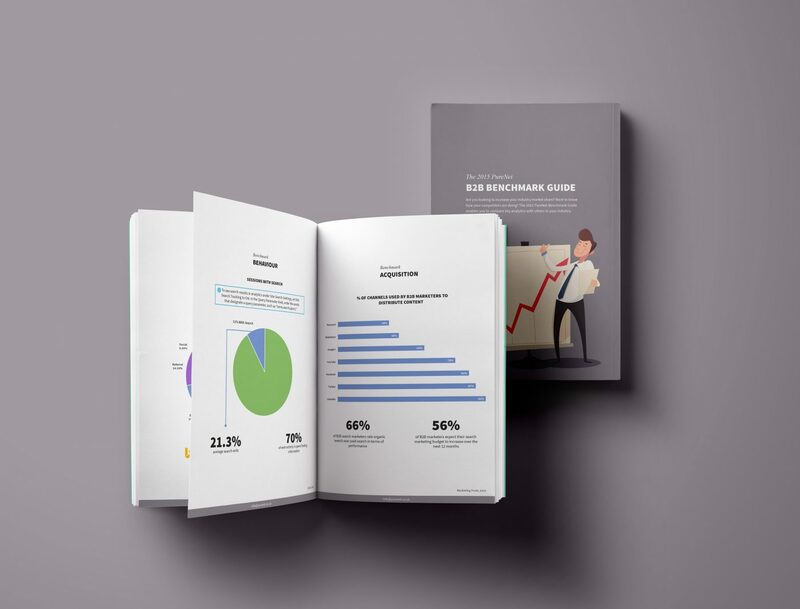 The 2015 PureNet B2B Ecommerce Benchmark Guide is a collection of data and statistics and has been designed to help B2B companies analyse their ecommerce analytics and benchmark against competitors. The data in this report is taken from both PureNet analysed data and third party sources (credited throughout).